Climate Common Sense: NASA - Cooking the Books in Queensland. 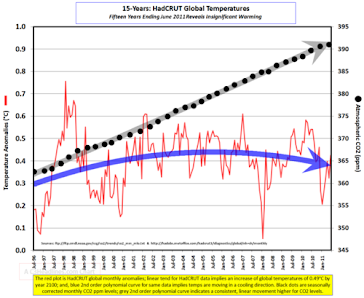 Following the Darwin revelations the Global Warming Scam now comes to my home state with a fine first blog by local Ken Stewart who has been investigating temperature records of two stations close to where he lives at Mackay. By classifying a research station as a small town of 35000 NASA has been able to "correct" the record in the warming direction. The Warmista argument now is (despite Climategate and the litany of errors uncovered since ) that the great body of evidence is solid. 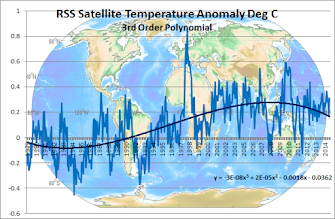 However the whole edifice rests on the foundation of a historical temperature record which is now being undermined by determined investigators like Ken Stewart and other bloggers.